The plastic relay game with a colorful twist! 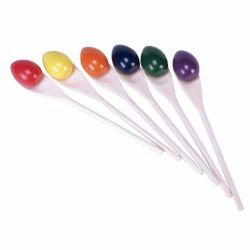 Teaches balance, eyehand coordination, and large motor skills. 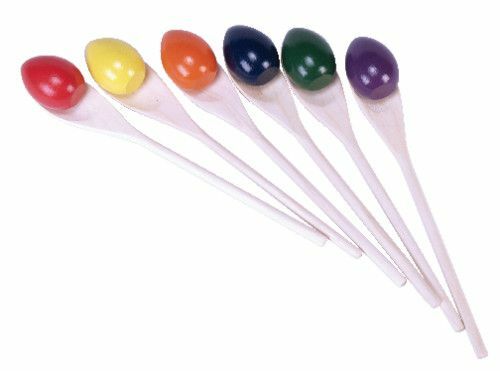 Set includes 6 large multi-colored wooden eggs and 6 wooden spoons.